Simon Ghanimian came to the United States as a young man, bringing with him centuries of Old World jewellery traditions. Blending those traditions with his love of engineering and New World energy, Simon Ghanimian became Simon G., and his eponymous company has been a cornerstone of the jewellery industry ever since. 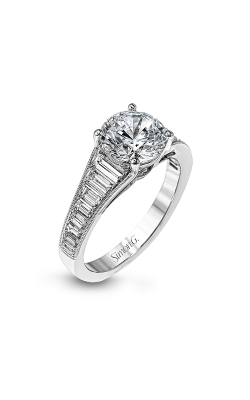 Here at GMG Jewellers, we’re pleased to offer a host of Simon G engagement rings to our customers. 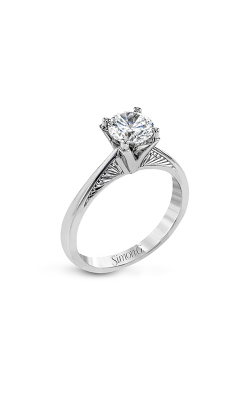 The elegance and high quality of every Simon G engagement ring comes from the superior materials and luxurious craftsmanship that comes from artists who collaborate on every wearable sculpture that comes from the Simon G atelier. 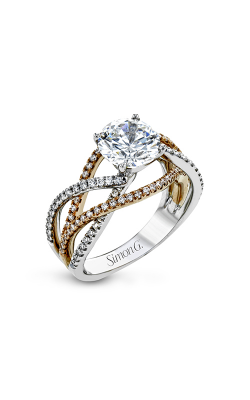 The Passion collection from Simon G is famous for its commitment to diamonds. There are few collections, even from other brands, that are so richly studded with the fiery jewels that they glitter even in candlelight. 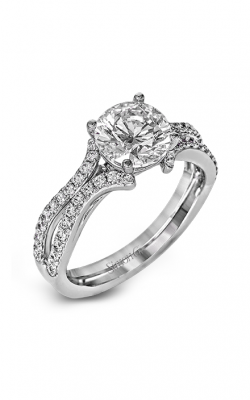 Additionally, the Passion collection is not content with one cut of diamond—you can find plenty of engagement rings in this line that blend different cuts that accentuate the beauty of their partners’ facets. 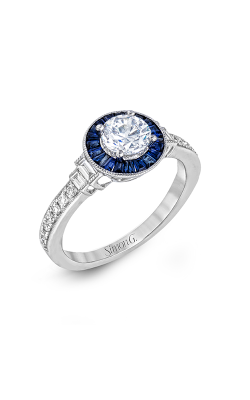 On the other hand, the Classic Romance collection is demure and more minimalistic than the Passion collection, but in return, this collection revels in colour: Interplays of 18k rose and white gold glimmer in the light; sapphires surround center diamonds like an ocean-blue crown. It’s a collection made for a romantic, and Classic Romance is the term that brides-to-be will use to describe their own romance. Last, but not least, Vintage Explorer is a collection revolving around the aesthetic of lace and flowers, making it a delightful pairing with a wedding dress. Some of the most iconic choices from this collection include engagement rings with lotus-like halos of pink diamonds, as well as split-shank platinum rings filled with rose-gold blossoms. 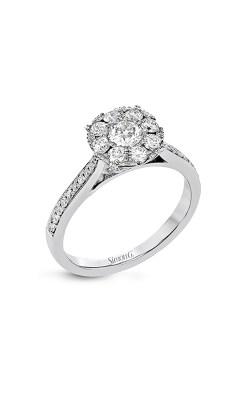 If your tastes tend toward flowers made from diamonds, then you will fall in love with the Simon G Vintage Explorer collection. 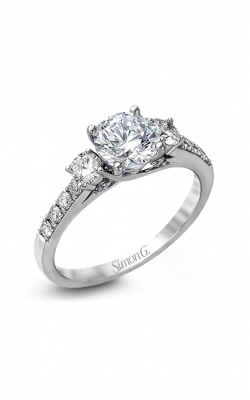 Why Shop for Simon G Engagement Rings at GMG Jewellers? 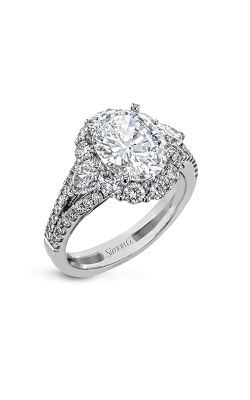 Family-owned and operated for over 30 years, GMG Jewellers is the jeweller of choice for the women of Saskatoon, Saskatchewan thanks in part to our amazing collections of Simon G engagement rings. 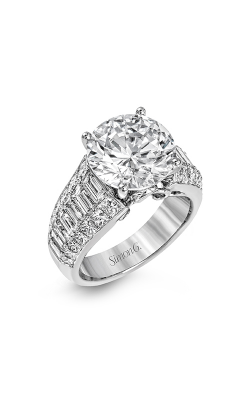 In addition, we carry matching Simon G. wedding bands. We also offer the white-glove services that you’ll need to keep your jewellery dazzling for decades to come. If you’re interested in our collections or services, contact us at (306) 665-8463 or visit us at our showroom today!